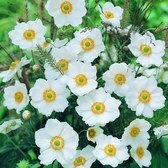 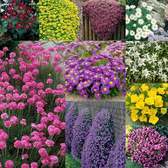 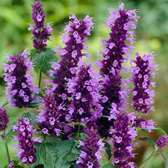 Available to buy now is our vast range of medium sized perennial plants which are perfect for the British garden. 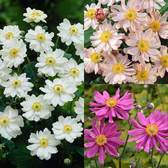 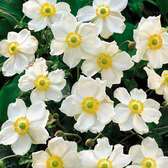 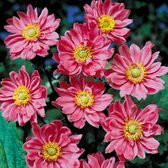 All varieties on offer range from 61cm-85cm and are fashionable in modern British garden. 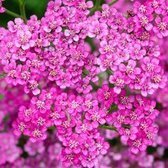 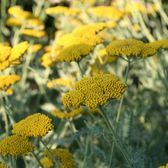 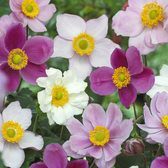 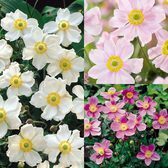 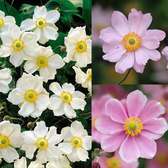 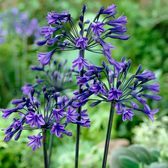 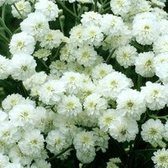 Highly effective when grown in the late spring or summer borders, with some varieties even extending the flowering range through to late autumn. 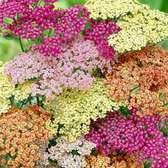 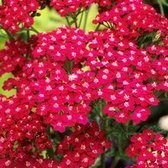 These easy to grow and care for plants will add months of pleasure each year!